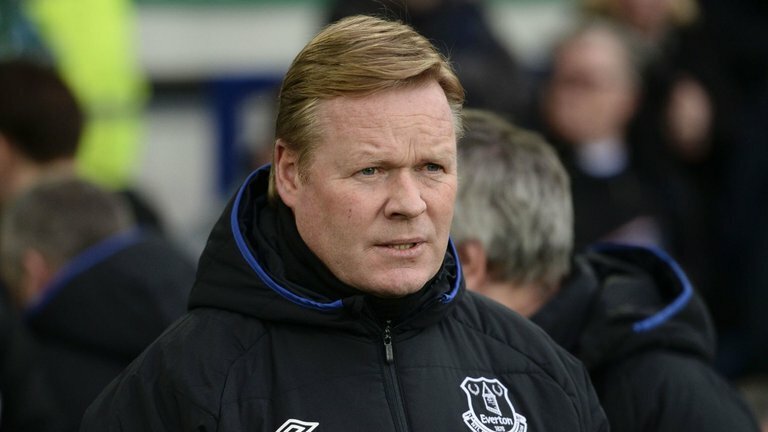 English Premier League side, Everton have sacked coach Ronald Koeman after a disastrous start to the season. This comes after Sunday’s 5-2 home defeat by Arsenal left them in the Premier League relegation zone. “Everton FC can confirm that Ronald Koeman has left the club……The club would like to express their gratitude to Ronald for the service he has given to the club over the past 16 months”.